The last thing Dawson Black expected was Bethany Williams. As a Luxen, an alien life form on Earth, human girls are...well, fun. But since the Luxen have to keep their true identities a secret, falling for one would be insane. Dangerous. Tempting. Undeniable. Bethany can't deny the immediate connection between her and Dawson. And even though boys aren't a complication she wants, she can't stay away from him. Still, whenever they lock eyes, she's drawn in. Captivated. Lured. Loved. Everyone Celaena Sardothien loves has been taken from her. But she's at last returned to the empire - for vengeance, to rescue her once-glorious kingdom, and to confront the shadows of her past.... She has embraced her identity as Aelin Galathynius, Queen of Terrasen. But before she can reclaim her throne, she must fight. She will fight for her cousin, a warrior prepared to die just to see her again. She will fight for her friend, a young man trapped in an unspeakable prison. And she will fight for her people, enslaved to a brutal king and awaiting their lost queen's triumphant return. 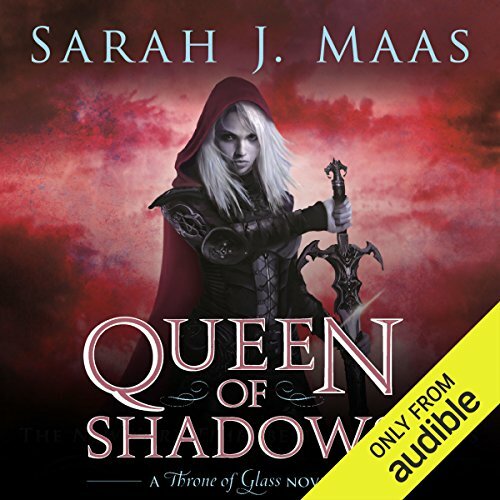 ©2015 Sarah J. Maas (P)2015 Audible, Inc. This series has everything a fantasy reader desires! I literally couldn't take head phones off. We finally get a stand off between the king and the assassin and it doesn't disappoint. I have found myself in love with the Wing leader too. Can't wait to see how the final battle turns out. Fantastic continuation of the story. Each book just gets better and better. I couldn't stop listening to it. The only negative is waiting for the next book. 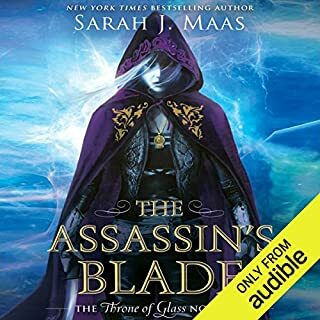 Sarah J Maas is a very talented writer. 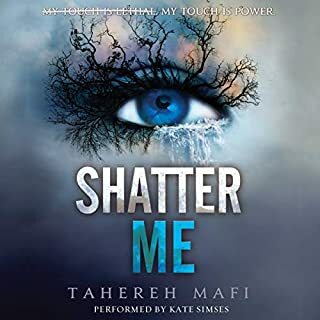 I've noticed trends in a lot of the YA scifi books that I've read, particularly those with a strong female lead, and this one followed all of them. It has the usual love story/triangle, and the usual rise from the lower class, and a strong female protagonist - which to be clear, I always enjoy, AND, this book still managed to give you a plot line to love, even though you've kind of heard it all before. 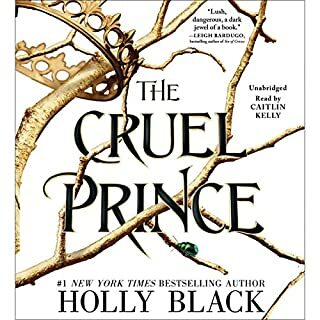 This one brought me back, I had lost a little hope in the last book, but this book brought me back to loving the story, and I've already set alerts on my phone to remind me to check when the next book will be released. Aelin Galathynius (guessing on the spelling of the last name), rightful heir to the throne of Terrasen (another spelling guess) has quietly returned to Rifthold, the capital of the bitter enemy who killed her family and conquered her kingdom. She wants revenge on the King of Adarlan, but he's not the only target of her vengeance. She was hardly more than a child when she fled her family's killers, and she's just nineteen now, but she's packed a lot into those years. She trained as an assassin under Rifthold's king of the assassin's guild, under the name Celaena Sardothien. Part Fae herself and possessing Fae fire magic, she traveled to the Fae lands and learned the use of her magic there--and made a valuable friend in Prince Rowan. She's back now to rescue her friend and cousin General Aedion and her friend Prince Dorian. She needs to know if Chaol Westphal, captain of the guard, is still a friend. She's been through horrors, she has done horros, and she has more to face and do before she can hope for anything vaguely resembling peace. This is a dark and bloody story, but I like Aelin, Rowan, Aedion, Chaol and his second, Nesryn, and Aelin's old rival Lysandra. Along with the darkness and blood, Queen of Shadows has romance, male friendship, female friendship, and male-female friendship, all treated in adult, satisfying, compelling way. 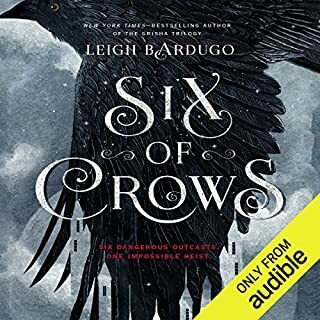 Because, as I mentioned, I've read none of the previous three books, there's a lot I was trying to pick up as the story went along, but Maas salted in enough background in unobtrusive ways that if I didn't always know exactly what was going on at first, I was picking up enough to enjoy continuing to listen. Sarah Mass gets better and better with each book of the series. A marvelously developed plot that continues to expand. Characters interesting and imperfect. Just finished the second read! Love this series. Didn't want to stop listening. Can't wait for next installment. My only negative was that characters from past books being brought into play when I couldn't remember who they were. The author is wonderful on how she keeps you wanting to learn more about the characters. Can't wait for next installment. Everything You Were Waiting For, And More To Come! I won't go into as many details on this review as I usually might, because I don't want to get into too much that might ruin it for the fans of this series... BUT, I will say that we get to see Celaena's return to Rifthold, and there is nothing but constant battles, fights, secrets and past histories reveled, and everything that the readers of this series have been waiting for... AND THERE IS STILL MORE TO COME! Although I would say the series ended in a cliff hanger like some of the previous ones did, there is definitely MUCH more story to be told, and the book ends in such a way that we know that the story will continue. TEASER: The fight between Celaena and the king is AWESOME! All-in-all: YOU WILL NOT BE DISAPPOINTED! while I enjoyed the first couple books, I've loved the last two. and in particular this one. excellent in its twists, engrossing, suspenseful-loved it! I couldn't stop listening to this. The story line and the narration were absolutety superb. This book is amazing, I could hardly put it down! I love the characters more and more as I read this fantastic series. It gets better with every book! Praise to Sarah J. Maas for the extraordinary imagination, time and effort that has gone into writing this series! Amazing! 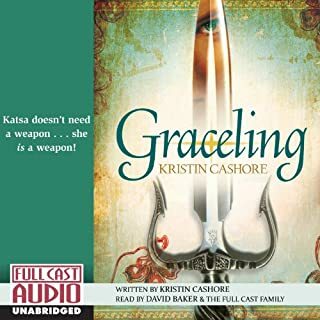 Awesome book couldn't stop listening to it. It gets better and better very good fantasy. What a ride. This series just gets better and better. It was that good that the narrator, who I've loathed in the previous books, didn't even bother me. I'm invested in so many of the characters that although I'm dying to listen to the next book, I'm nervous as hell as I don't want anything happening to them. Love this series. The description is amazing and there are definitely some twists in this story!! This book will grip you!! Gripping! Can't wait for the next book! At last an unpredicable, interesting storyline. Strong intelligent female lead lead. Good mix of characters from various backgrounds which is so refreshing. love this series. The author keeps you on your toes with twist and a very good imagination. My only criticism is the use of modern language. The borders of an imaginary kingdom with swords and magic I fear would not have immigration control. But I very much loved this book. such a good read! Compelling! loved it Couldn't put it down ! Such a compelling read! Can"t wait for the next book in this series! One of the best fantasy series I've ever read! Gripping, story incredibly gets better and better! Off to start the next book now! Love it! I absolutely loved it!! so cant wait for the next book!! Had me absorbed and wanting to know what happens next to them all, all the way through the book. was sad when the book ended and wasnt another one out yet to read. The best book in the series so far! Honestly this book has gripped me the get go - it is my favourite in the series! So many amazing heart stopping moments, made me cry in three scenes - I shall not name these just in case you haven’t read it but for those you have - I’m sure you know which bits! And the reader....boy oh boy I can’t imagine Aelin’s voice without her tbh. I really enjoyed her and can’t wait to see if she does the next one. 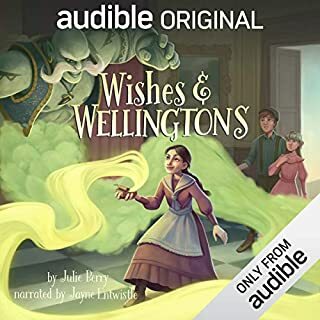 This is the first I read an audible and she made it so so much fun. This series steadily grew on me over time. Well worth a listen. Some interesting surprises. Again, I admire Maas willingness to show that feelings and relationships are messy and complicated, and sometimes they do break down and cannot be fixed. It's great to see Aelin coming into herself as a leader and a warrior, settling in to fight the good fight. Another great addition to this series. i finished this but wouldn't recommend this as a must hear/read. Fawcetts,sinks, toilets seem out of place in what I perceive to be an ancient world . At times things are repeated by a character just in case the reader didn't get it. Still the imagination is good and the characters likeable. I loved every moment of this book. A great production and a terrific story. Two very talented women.